J. Kent Sweezey focuses on the Firm’s strategic and capital raising activities and serves on the Firm’s Investment Committee. 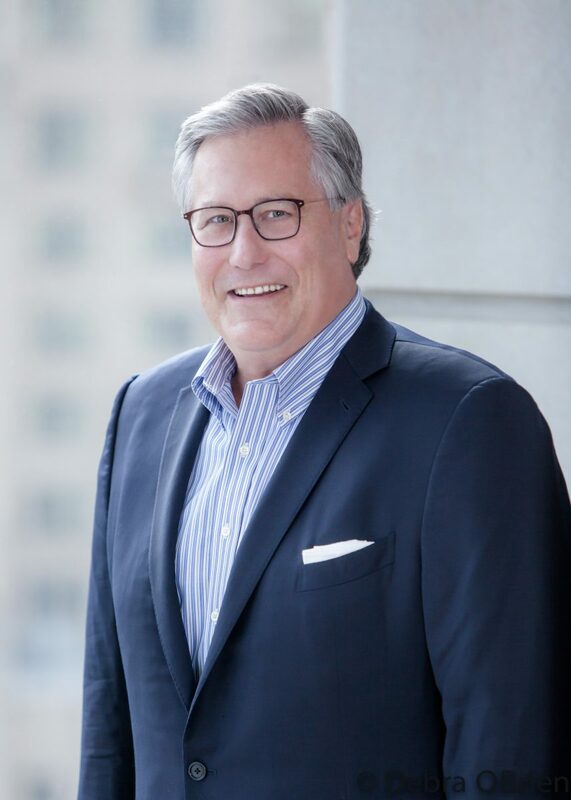 Prior to founding Turnbridge, Mr. Sweezey was a founding Partner at Centre Southwest (Turnbridge’s predecessor firm), where he led the origination and execution of investments in Gray Energy Services and Nexus Gas Partners. From 1984-2002, Mr. Sweezey worked at Donaldson, Lufkin and Jenrette (“DLJ”), and its successor firm, Credit Suisse, where he served as Co-Head of the Energy and Power Group and managed, in different periods, both the Dallas and Houston banking offices. Beginning in 1993 at DLJ, Mr. Sweezey focused exclusively on financing and advisory work in the energy services and equipment sector, while also originating investment opportunities for DLJ Merchant Banking Partners. Mr. Sweezey serves on the Boards of Impact Selector International and DeBusk Services Group. Mr. Sweezey also serves as a Director of CSW Industrials, and as Chair Emeritus of the Board of Trustees of St. Andrews School in Middletown, Delaware. Previously, Mr. Sweezey served on the Boards of Gray Energy Services and Nexus Gas Partners; as Chairman of Allied Wireline Services, Chairman of ROC Service Company; on the Boards of W-H Energy Services, Dr. Pepper Bottling Company of Texas, and Growth Capital Partners. Mr. Sweezey received a Bachelor of Arts from Duke University, a Doctor of Jurisprudence from Southern Methodist University, and a Masters of Business Administration from the Darden School at the University of Virginia.